Charles I was forbidden to enter Hull. This decision was created in 1642 in a room that people now called as the Plotting Parlour. This decision led to the English civil war. Bethia is a merchant ship. It was constructed in Hull in 1784. Captain William Bligh is a famous sea man. 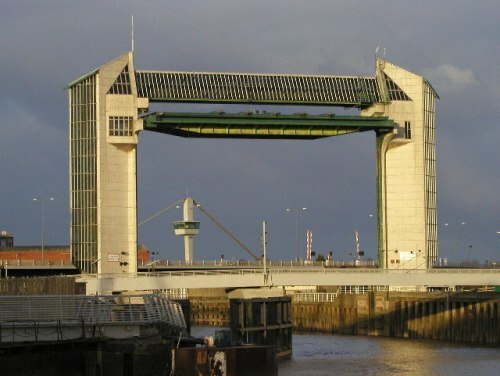 The Bounty created and launched in Hull was controlled by the famous captain. The famous female person who was born in Hull was Amy Johnson. On July 1st 1903, she was the first woman pilot for fly from Britain to Australia. Robinson Crusoe is the famous character created by Daniel Defoe. In the story, it is narrated that Crusoe sailed on September 1st 1651 from Queen’s Dock in Hull. If you want to know the smallest window in England, you need to vast Hull. This city is the home to the smallest window in George Hotel. This hotel also was the home to the oldest pubs in Hull. 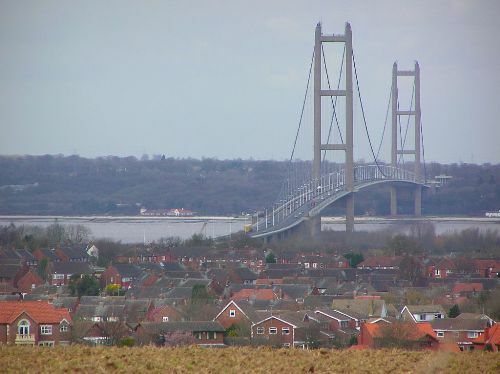 One of the famous industries in Hull is the Humber Oil Company, Humbrol. 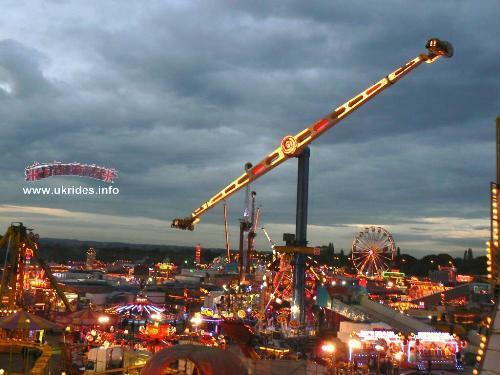 This company was established in 1919 in Hull. At first, this company was forced to generate the bicycle oil. 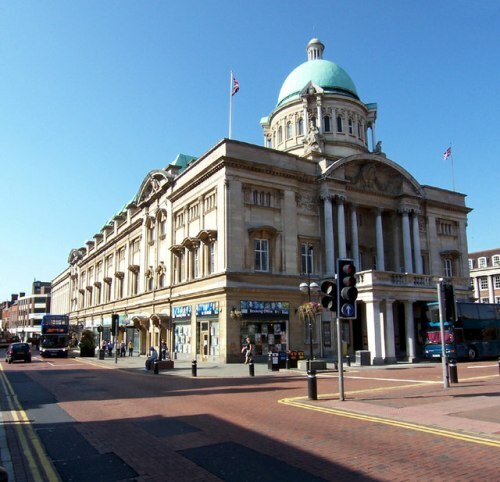 The Land of Green Ginger is one of the famous streets in Hull. This street is infamous due to the unique name. The location is the street is at the bottom of Whitefriargate in the old town of the city. Hull Truck Theatre held the performance to entertain the local people. One of the most famous plays in the theater is Bouncers. The script was written by John Godber. In years, the play was performed in the theater for at least 8 times. Chemist shop was opened in Hull by Thomas James Smith in 1856. He also worked together with some hospitals to sell liver oil. Thomas James Smith became one of the richest men with medicine industry. 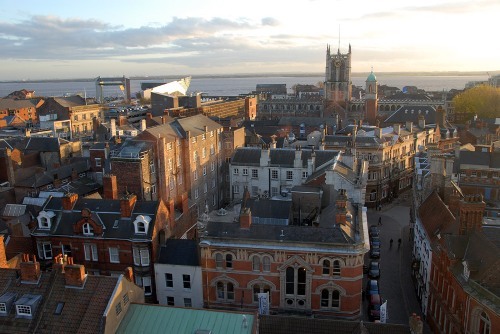 Are you interested to find out more facts about Hull?